Many of us have dropped our jaws while witnessing distressed parents address their tearful kid(s) screaming their brains out in the grocery store. I never wanted to be that parent with “that kid.” To my surprise, my daughter taught me no ONE leaves parenthood unscathed. I recall strolling out stores, attempting to calm my daughter’s complete meltdowns while avoiding people from noticing me. I was too embarrassed and annoyed. After several breakdowns, I developed a system that will help her, and I have a better experience at the grocery store. 2. Avoid the trouble spots – If your child has a weakness for candy then avoid them and go around when possible. Pick up candy, treats, and cereals at another time. 3. 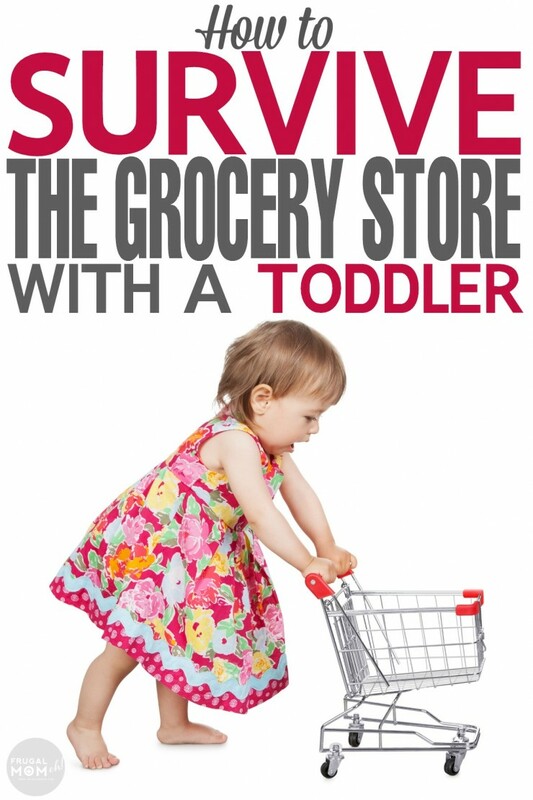 Feed your kids ahead of time – Never, ever, ever bring a hungry child to the grocery store. They will whine and beg for everything. 4. Bring along a small toy – If your child(re) have a hard time focusing, then allow them to bring a little toy that will keep them busy. 5. Don’t give in and stay calm – I had to learn to accept that my daughter’s tantrums were a natural reaction to her not getting what she wants. I kept my redirections short and sweet. My tone was calm and direct. I said ” Cut it” while strolling her to a peaceful and neutral area. She would eventually calm down. I used different combinations of these tips to make our visits to our grocery store work. Sometimes I had rough, tough days, but knowing I had tool to help me made me more confident with teaching my young child how to be well mannered in the grocery store. Sign up for email updates from our blog! Our vision is that every Connecticut child and youth will have the opportunity to participate in high quality, affordable after school programs.